Even during this busy season, make time for what matters. 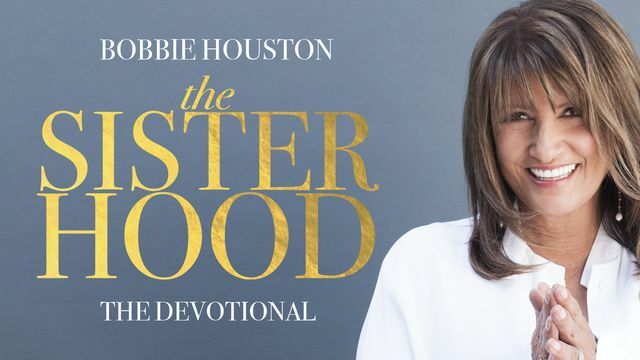 In this unique devotional for women, Bobbie Houston helps you find your place of influence, encourages you to become a catalyst for change, and points you toward a future filled with expectation and hope. 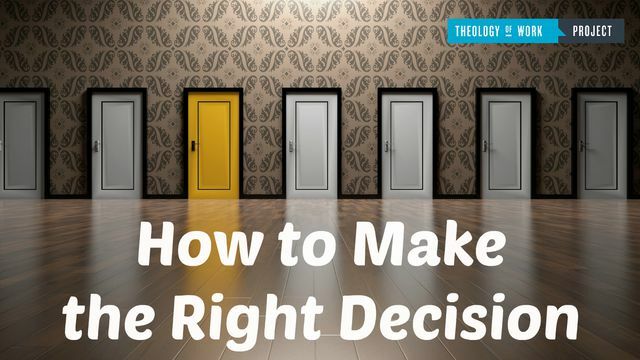 Using real-life case studies as examples, learn how you can apply biblical decision-making principles to challenging situations that commonly arise in the workplace. 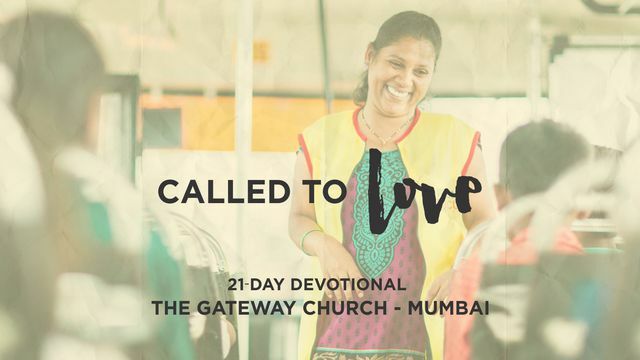 Developed by young people for young people, this short series of dynamic devotionals from the Passion generation captures the heart's cry of believers who desire to live for God's glory and fame. 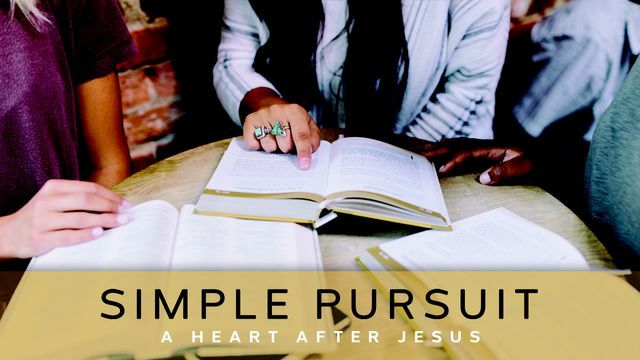 This study of John 14-17 helps you learn to love people more effectively, inspiring you with some of the final life lessons and spiritual truths that Jesus shared with his disciples before he was crucified. 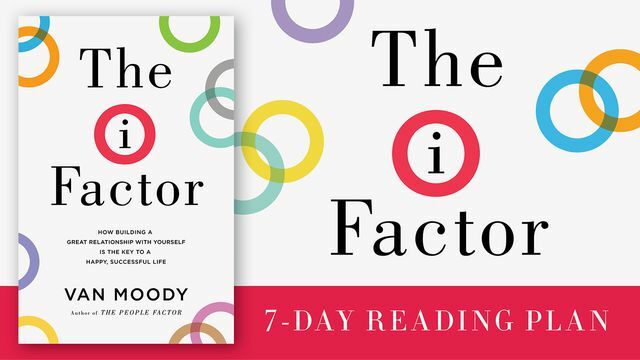 Through daily Scripture and excerpts from his book, The I-Factor, pastor Van Moody helps you acknowledge, assess, and address elements of your thought life and behavior that may be hindering you from fulfilling God's plan for your life. 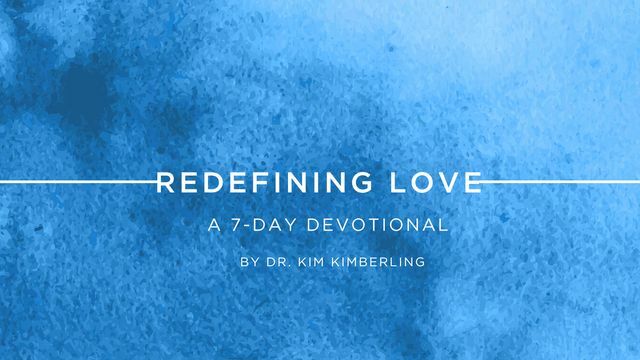 In this series of daily Bible readings and short videos, Christian marriage counselor Dr. Kim Kimberling teaches you how to love your spouse the way that God intends, ending each day with application questions that help you live out the things you're learning. Take your inspiration… wherever life takes you. The holidays can be a busy season, as we juggle commitments between family, friends, work, and travel. For our all-new Listen & Watch category, we selected Plans that feature short audio and video snippets, to help you catch bursts of biblical wisdom on the go. Where do you fit in the story God is telling?